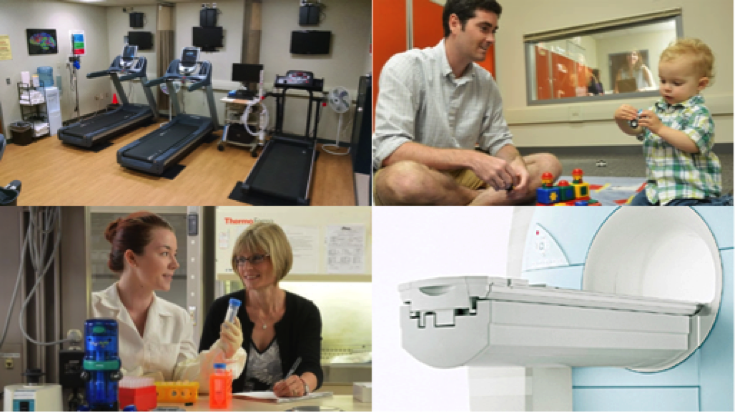 Psychologists study the nature and development of human behavior by individuals and groups. This positions psychology as a “hub” science in which research advances drive innovation in many other disciplines. Our department embraces this approach in our portfolio of research. We foster hub science by welcoming 30 faculty members with secondary appointments in our department. We also maintain close partnerships with the Center for the Neural Basis of Cognition (CNBC) and the Learning Research and Development Center (LRDC), to support cognitive neuroscience and learning sciences research, respectively. These efforts infuse our research and research training with a broad interdisciplinary perspective. The University of Pittsburgh ranks amongst the very best global universities for scientific impact in psychiatry/psychology research. This ranking reflects our high amount of research activity and the recognition it receives within the scientific community. 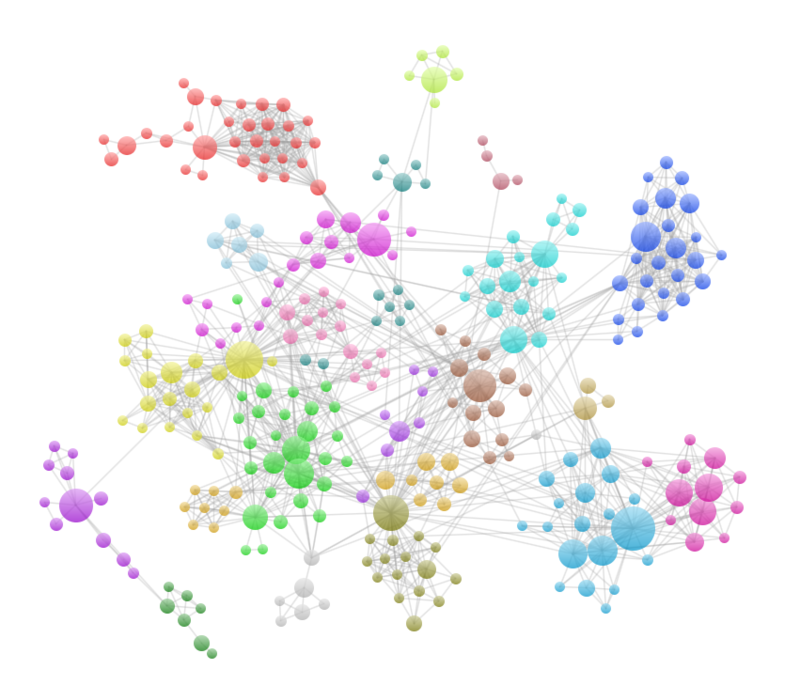 Department members have rich collaborative networks. We work with each other, with faculty and students in other departments, and with leading scientists throughout the world. This keeps our research on the cutting-edge of new knowledge. Human behavior occurs within the context of the mind, brain, and body. This integrative perspective is reflected in our commitment to combining behavioral, physiological, and neuroscience methods in our research and research training. The facilities needed to support such research breadth are housed in the department and in affiliated centers that involve our faculty and students. Department members tackle pressing problems that impact everyday life. For example, the effects of exercise on healthy aging, factors that influence academic achievement in reading and math, approaches to parenting that can protect against socioeconomic adversity, interventions that can ease adolescent anxiety and protect against depression, social support systems that affirm gender and sexual identity, and the effects of stress on immune and cardiovascular function. As a result, our research reaches out to Pittsburgh communities and far beyond. Engaging and connecting with the community is a major goal at the University of Pittsburgh, and in the Department of Psychology in particular. We are always working to reach out and connect to local, regional, and national groups through a variety of academic, research, and service initiatives.